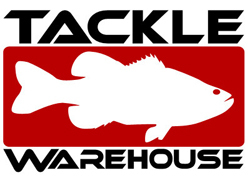 With ICAST 2011 set to kickoff next week the hype continues to build and the sneak peaks continue to trickle around the net. Here are a few random items that have recently piqued my interest. 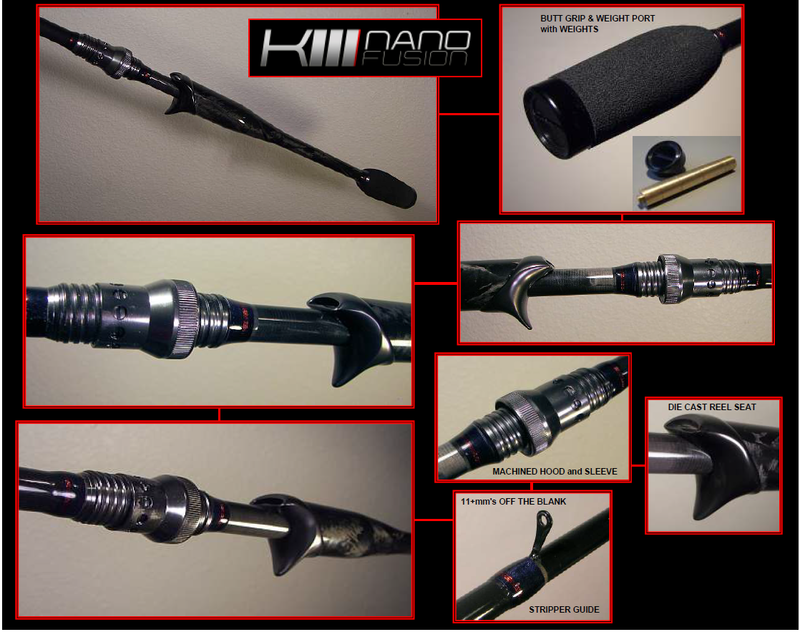 This rod offering comes with the return of multiple ICAST award winning Ken Whiting to the company. These rods, while similar in appearance to their own “puls-R” series touts bringing “Bucky paper” and a proprietary “carbon nano layering process” to the fold to create a rod that implements the next generation material of choice to be used in the rod industry. While “nano” resin systems permeated the rod scene last summer, this rod stands alone as being the first to use this cutting edge base material. The “Nano Fusion” rod with its eclectic design and interesting micro guide implementation certainly deserves a good inspection on the showcase floor. New Curado/Chronarch/Some new name that starts with “C”. Regardless of what its called, when Shimano debuts a new mid range baitcast reel anglers listen and obviously buy in droves. 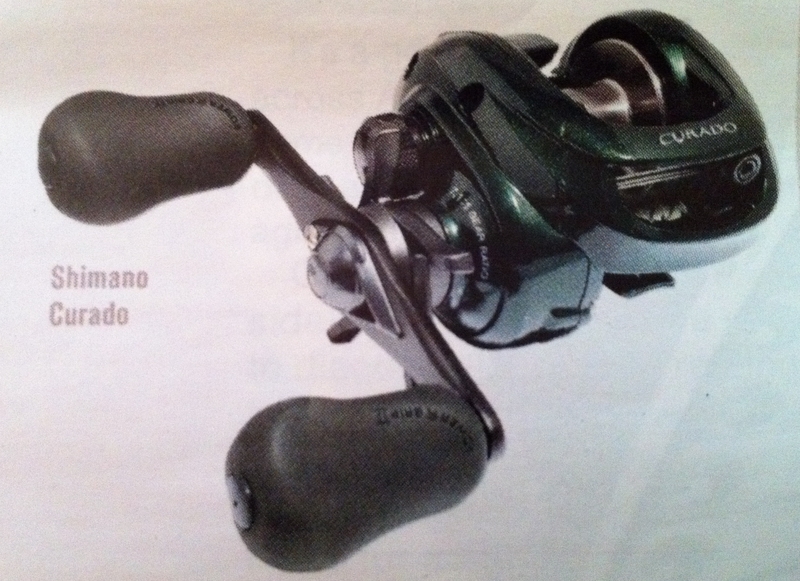 News of this new baitcast series set off a dash to procure the last batches of the Curado “E” series, which interestingly enough ALFC called the last of the “Japanese made” Curados? Only time will tell if these statement prove true. I don’t know about you guys but I’m getting tired of seeing Dave Mercer flashing this reel on Facebook. 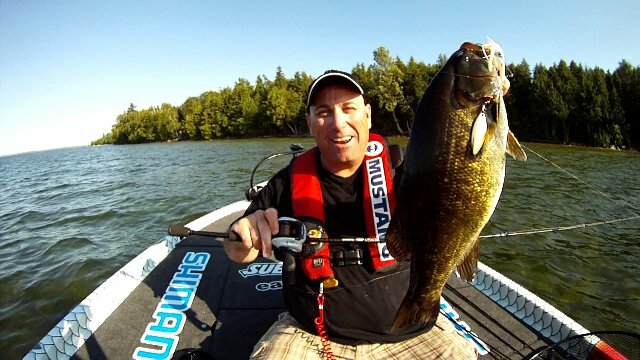 We want to fish with it too you know! How about a giveaway like Abu and the MGX reels? Tsk Tsk Shimano… way to drop the ball on your American social media oriented fan base. 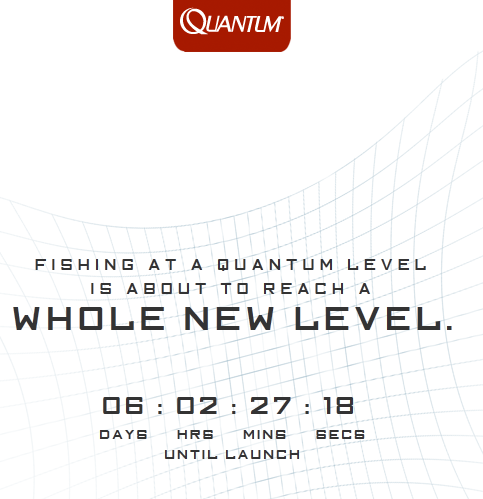 What does Quantum have up their sleeve? We’ve see the teaser for the “Smoke” spinning reel and of course KVD grinning whilst sporting his “Tour KVD Cranking Classic” reel en route to another AOY title. After much speculation and word of mouth rumor. Hi’s Tackle box has at least made it known that the US will have its own versions of the famous Pixy (Type R for US!) 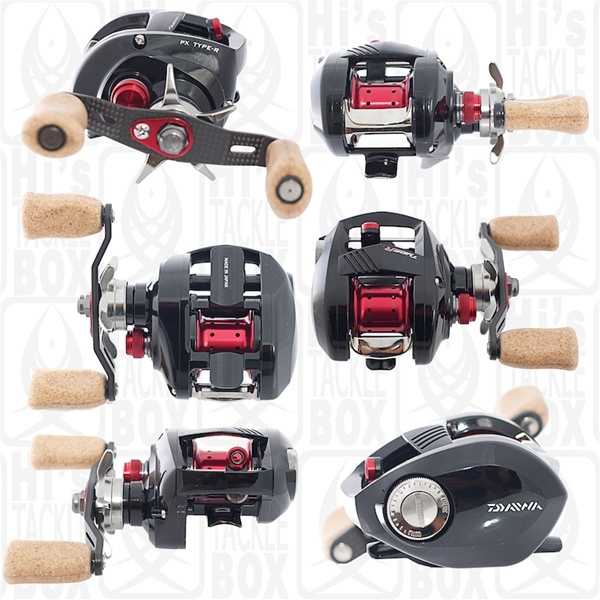 and recently popular Z2020 reels. 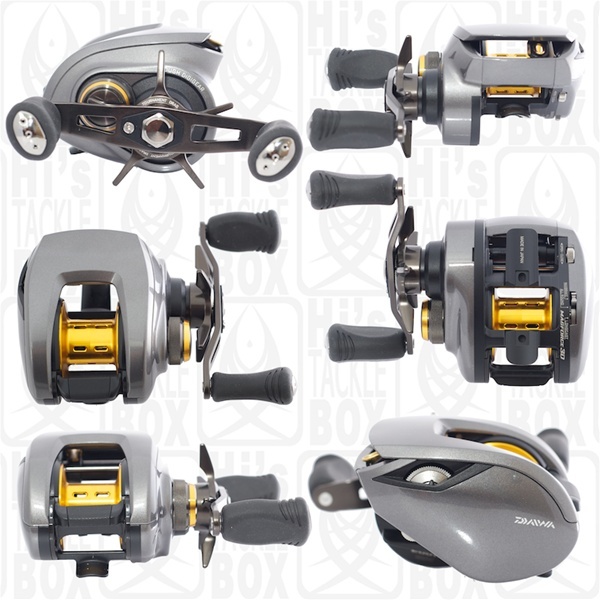 These reels are definitely enthusiast grade currently listing for $499 and $650 respectively! If Daiwa plays their cards right I would certainly anticipate mid range offerings to accompany these two reels to balance out their line up. Well, next week should certainly prove exciting and prohibitively expensive. Better start working some more overtime people!